A whopping 2,566 players had made their way to London this weekend for the first chance to play Kaladesh Limited at the premier level. 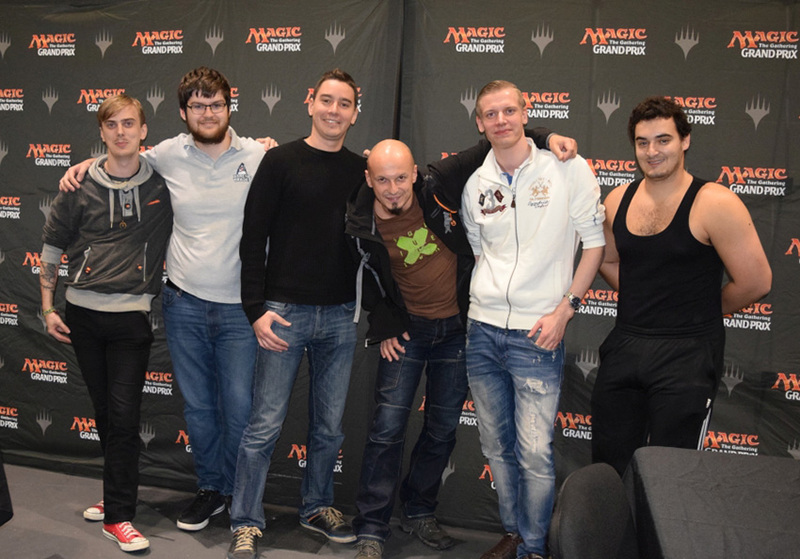 After nine rounds of Sealed Deck, eight of them stood towering above the rest with pristine records of 9-0. The first one to cross the finish line was Marek Prokopovic, originally from Slovakia, currently living in Guiltford, England. The 36-year-old crushed all opposition with what he described as: "Red-White Aggro. Very aggro. "Steel Overseer is a silly card," Prokopovic stated. "Turn two Smuggler's Copter, turn three Steel Overseer, turn four Cogworker's Puzzleknot was quite a good sequence, beautiful really." Gabor Kocsis never made it to 9-0 at a Grand Prix before, but the 34-year-old from Budapest was no stranger to success at the highest level. Said Kocsis, "My best result was coming second at the 2013 World Magic Cup with Team Hungary, and the year before we finished in the Top 4." Kocsis's deck was white-black featuring lots of fabricate. When asked about his best cards, he pointed at Smuggler's Copter, Eliminate the Competition, and Marionette Master. "But the true star was Night Market Lookout. This guy drives the Copter very well." For Bernardo Santos, hailing from Lisbon, Portugal, this was only the fourth Grand Prix he ever played in. 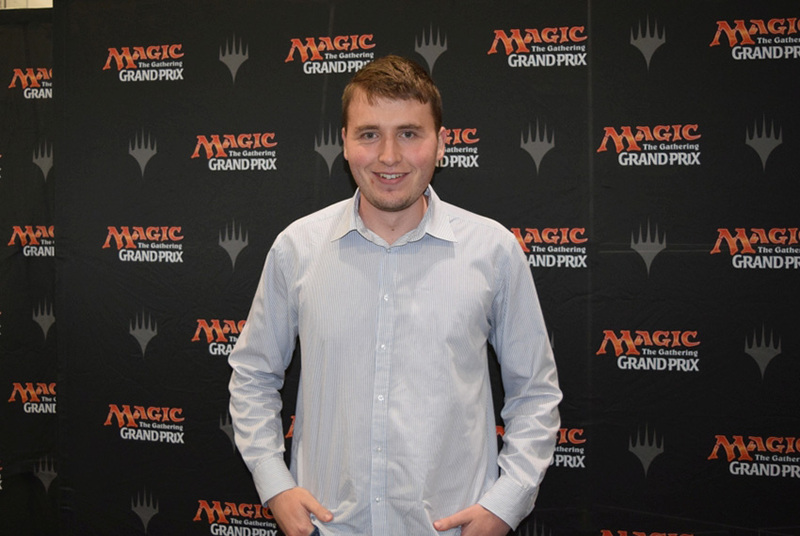 Nevertheless, he too had a high-profile finish on his résumé already, qualifying for this year's Magic Online Championship. The 23-year-old had a particularly sweet story to share about his tournament so far. "There was a game where I drew ten cards and gained 10 life off of Cloudblazer, thanks to Aviary Mechanic, Wispweaver Angel, and Saheeli's Artistry." 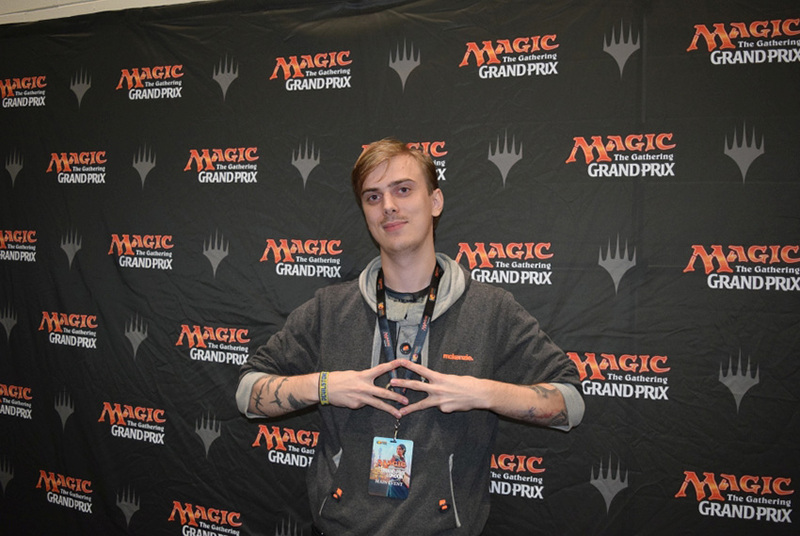 Matt Brown from Chelmsford, England, got to 9-0 with a deck he described as: "Green-Black … Energy, I guess you'd call it. The best card was Noxious Gearhulk, closely followed by Longtusk Cub." His best result at a Grand Prix so far had been going 11-3-1 at Grand Prix Manchester earlier this year. Now he was in a prime position to improve upon that. 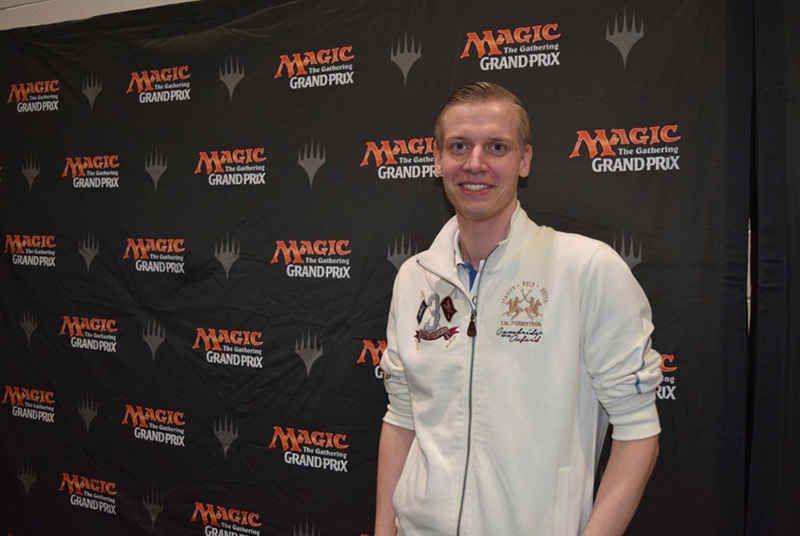 For Lithuanian Domantos Zavadzkis, originally from Šiauliai, now living in Vilnius, this was his second Limited Grand Prix. "I only went 5-4 before, back in Theros Limited. 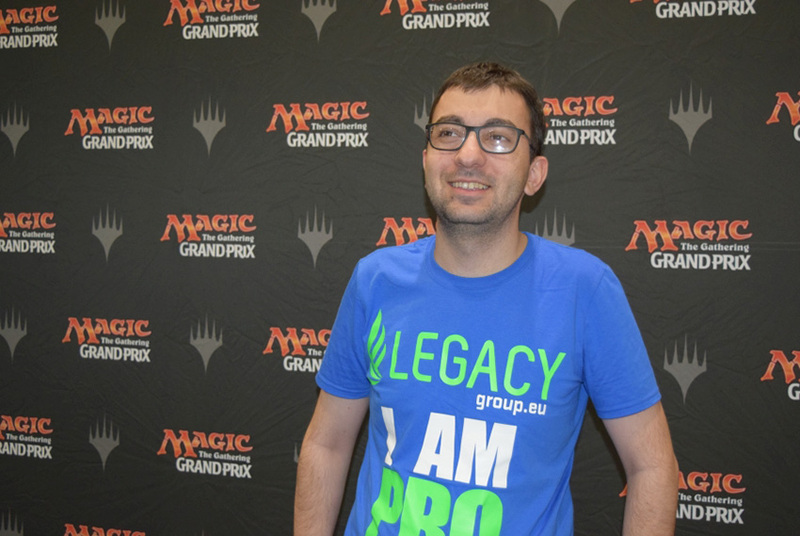 I made it to Day 2 at Grand Prix Prague, after one bye and two losses, by winning six matches straight. And I somehow always manage to get ninth on tiebreakers at World Magic Cup Qualifiers," he listed as his main accomplishments. 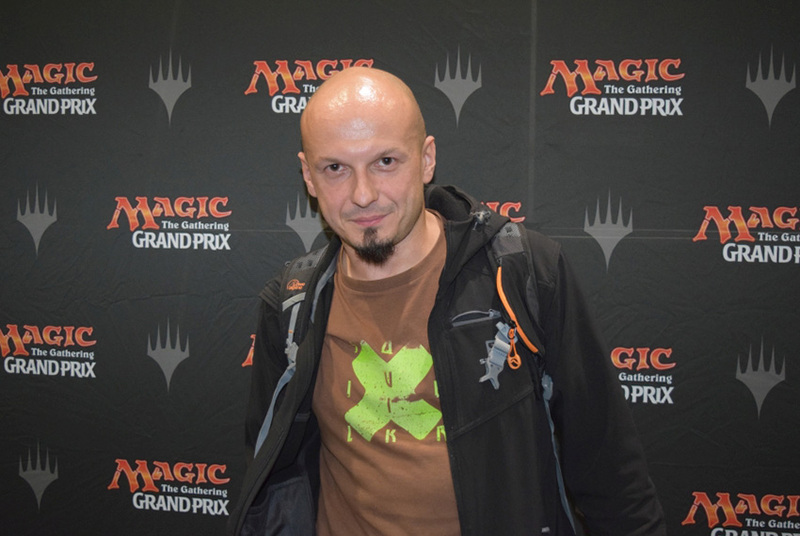 "Pia Nalaar was the best card in my deck by far," said Zavadzkis. "One game in particular was great. I had Pia and Ninth Bridge Patrol, then cast Visionary Augmenter, created two Servos, sacrificed them to Pia to disable two blockers, boosted Ninth Bridge Patrol in the process, and attacked for lethal damage exactly." 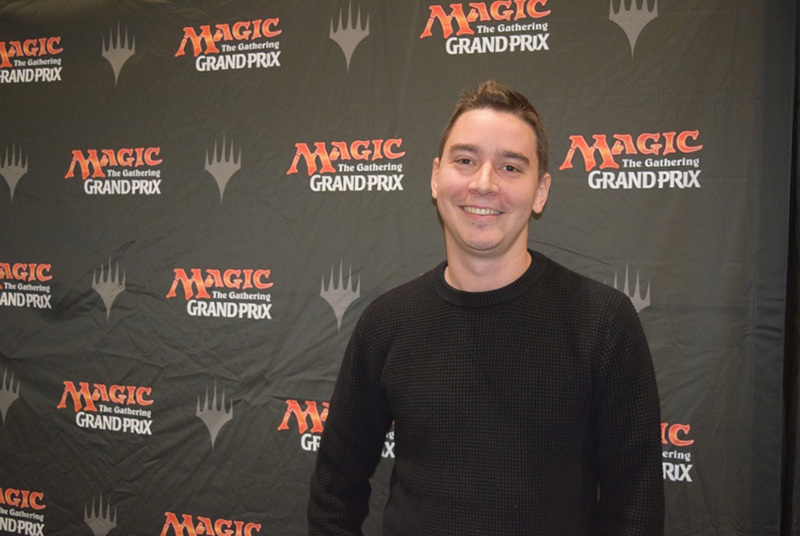 Jonathan Danz, a German living in Vienna, Austria, had come close to an undefeated Day 1 run at previous Grand Prix but had always fallen short of it so far. 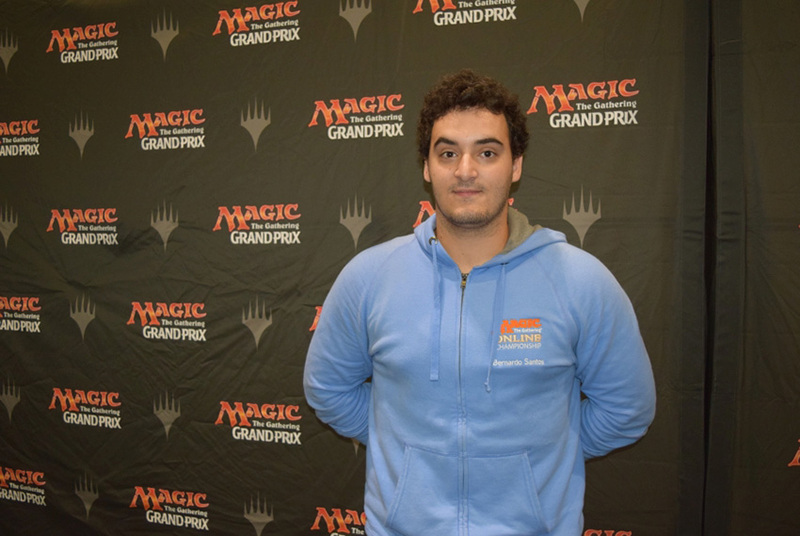 The 27-year-old had finished 27th at Grand Prix Rimini, had also qualified for Pro Tour Eldritch Moon via a Regional PTQ and lost in the finals of a WMCQ this year. Now it was time for some actual winning, as he proved with his 9-0 record today. Most helpful with that had been his Demon of Dark Schemes which he listed as the best card in his Sealed Deck. "Although Confiscation Coup was also pretty strong, especially in that last game when it allowed me to steal a 5/5 Longtusk Cub and later transfer those counters to Aetherborn Marauder. I couldn't have come back into that game without this extra life." 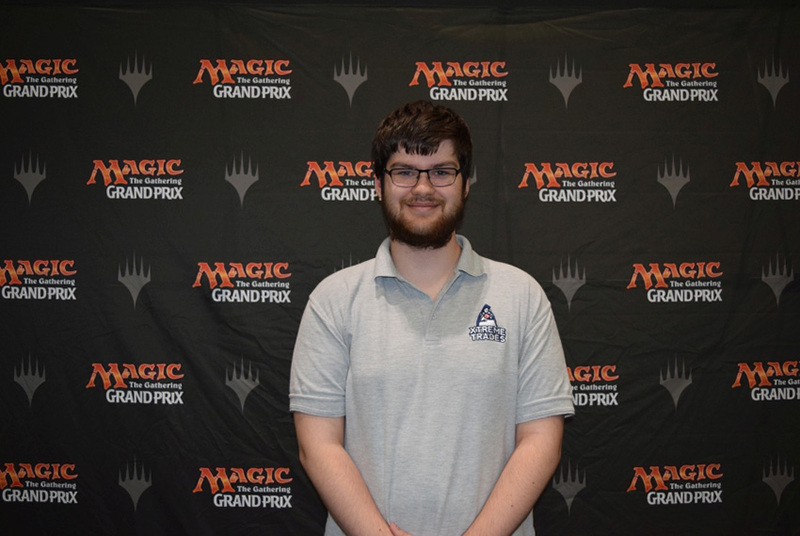 When asked for his most notable finish so far Andrew Brewer of Lincoln, England, said, "I, err, made Top 50 at Pro Tour Return to Ravnica. That was the best one. Not much else though." The 25-year-old didn't got to 9-0 on the back of powerful rares. "I just played lots of fliers and dodged the Gearhulks. Best card in my deck was Cloudblazer or possibly Gearseeker Serpent." Italy's Federico Del Basso could already look back on two Grand Prix Top 8s, including a quarterfinal finish at Grand Prix Stockholm earlier this year. Now he was back for, well, thirds.